Is your son or daughter really your biological child? If you are a mother, you likely answered yes, as maternity really can not be disputed. If you give birth to a child, it is biologically related to you. If you are a man, you may also assume your children are really yours. In fact, under Florida law, if you are married to the mother when the child is born, then you are considered the legal father. However, even if you are married, there can be situations in which the child is not yours. Women have been known to cheat on their husbands while married and become pregnant. In many cases, the husband assumes the child is his. However, in roughly 3% of all cases, the assumed father is not the biological father. When a man is considered to be a child’s father, he has a lot of responsibility. He may have to pay child support so that the mother can help pay for the child’s needs. In return, he has rights to custody and visitation. This is why many women and men choose to establish paternity. By establishing paternity, it can be confirmed that the man is the child’s father. Paternity can be established through a DNA test with 99% accuracy. Children inherit their DNA from both parents. They get 50% of their DNA from their mother and the other half from their father. When a woman gives birth, that child is 100% hers. There is no doubt about it. However, there can be doubt about who a child’s father is. A DNA test can eliminate doubt. When performed in an accredited laboratory, DNA testing is a highly accurate way to establish paternity. Accuracy can be as high as 99-100%. A DNA test involves cheek swabs of the alleged father and child. 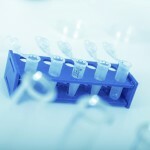 These samples must be collected at a facility such as hospital for the highest levels of accuracy. Paternity tests are typically run two or three times to prevent instances of mix-ups or wrong results. In many cases, you can review the results online rather quickly. 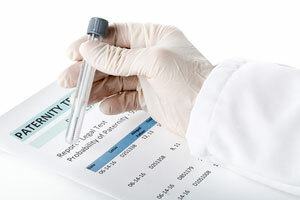 If you are getting the DNA testing done for legal purposes, the results will be mailed to you. A child does not have a legal father unless both parents are married when he or she is born. If the mother is not married when the child is born, there is no legal father, even if she is 100% certain who the father is. Paternity must be established in order to determine who the father is. When paternity is established, it is a win-win situation. The mother, father, and child all receive certain benefits. The child probably benefits the most. Gets information about medical history. Gets his/her father’s name on the birth certificate. Can receive health or life insurance from the father. Receives child support from the father. Can receive benefits from the father, including Social Security, military benefits, veterans benefits, and inheritances. Establishing paternity is beneficial for the mother because she can then receive financial support from the father, if necessary. This can be helpful in paying for food, housing, clothing, school expenses, and medical bills. She also has peace of mind knowing who the father is. There may be some uncertainty if the woman had multiple partners around the time of the child’s conception. If she knows who the father is, she can share custody of the child with him. Establishing paternity is beneficial for the father, as well. 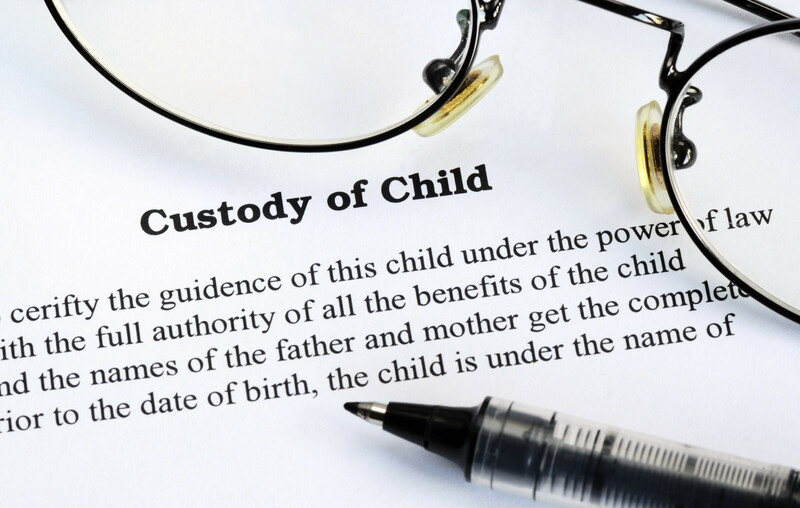 He has the legal right to share custody of the child and establish a loving relationship. Children who have two parents in their lives tend to fare better than those with single parents. There are three main ways to establish paternity. The easiest way to do it is at birth. However, this can only be done if the parents are married. If they are, paternity is automatically established. No action is needed. 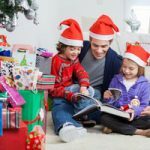 If the mother is not married at the time of the child’s birth, but she later marries the father, she can establish paternity when she applies for a marriage license. 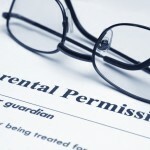 If neither of these options apply, both parents can sign the Acknowledgement of Paternity form. 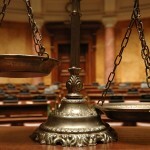 Paternity can also be established through a judge in court. A judge can hear the case in court and determine if paternity can be established. Both parents must appear in court and a genetic test may be ordered. Paternity can also be determined by the Child Support Program. Under this program, paternity can be established without going to court. The mother, father, and child will be forced to provide genetic samples. They are then tested and if the man is determined to be the father, his name will be added to the child’s birth certificate. As a mother, establishing paternity can be beneficial for both you and your child. You can receive child support so you can financially care for your son or daughter. The father also gets to be involved in the child’s life, which offers many emotional benefits for the child. If you are looking to establish paternity or believe that you are being forced to pay child support for a child that is not yours, seek legal help from Palm Beach divorce attorney Scott J. Stadler. He can help establish paternity so you get peace of mind. Call (954) 346-6464 to schedule a consultation.